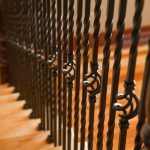 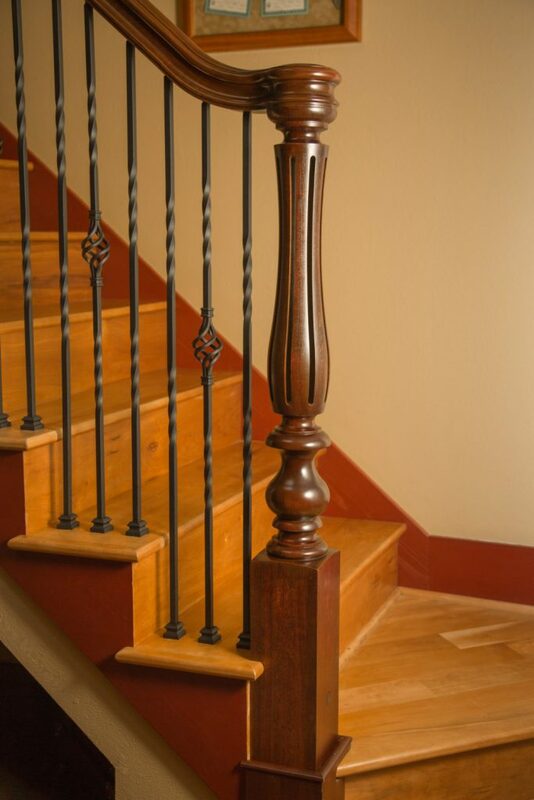 For a truly decorative staircase, you can simply combine wrought iron balusters with ornate turned newels. 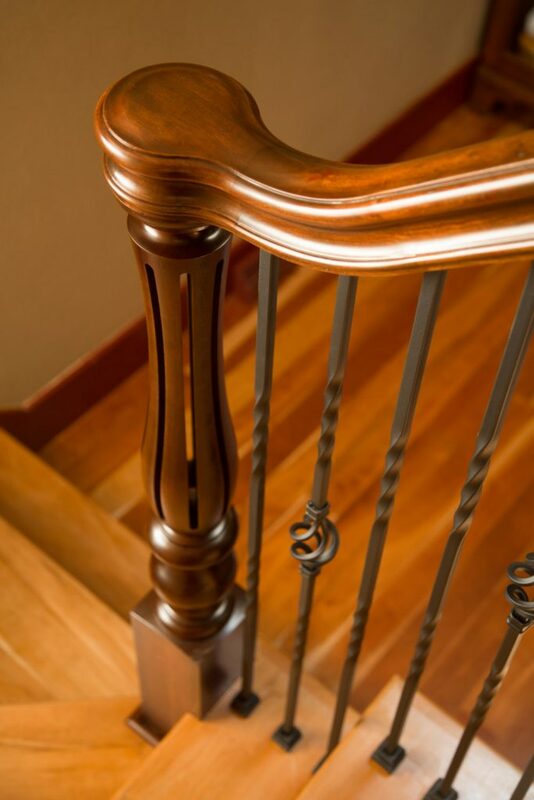 This winning combination results in a sophisticated stairway. 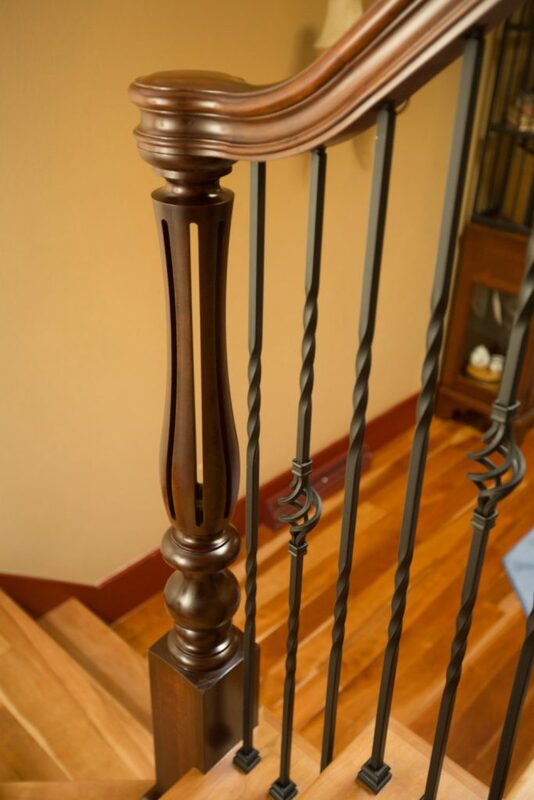 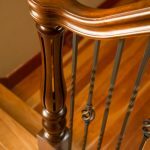 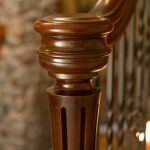 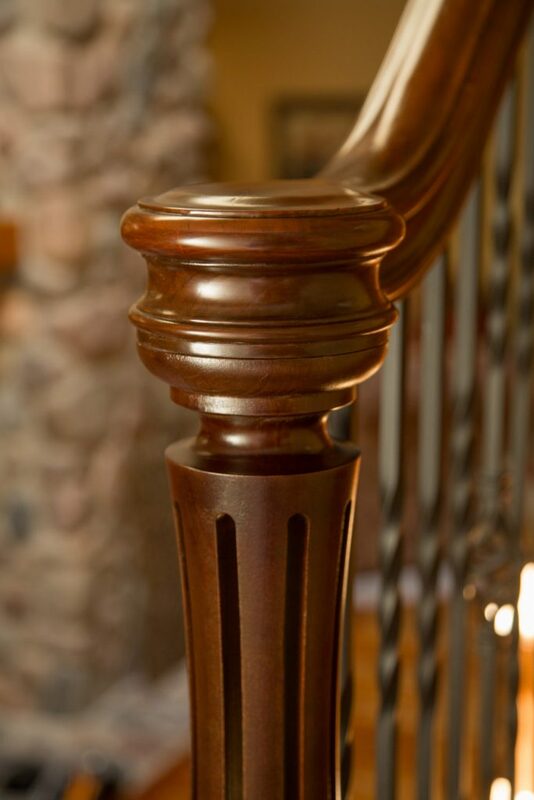 The modern touch of the wrought iron balusters and the classic elegance of the turned newels will make your staircase a satisfying centerpiece in your home. 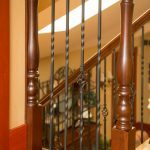 In addition, they offer a safe, structural barrier that is visually pleasing for all. 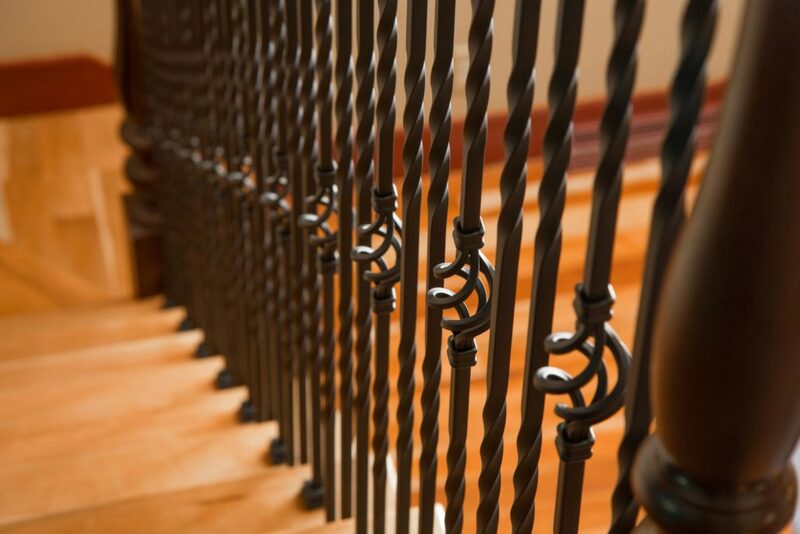 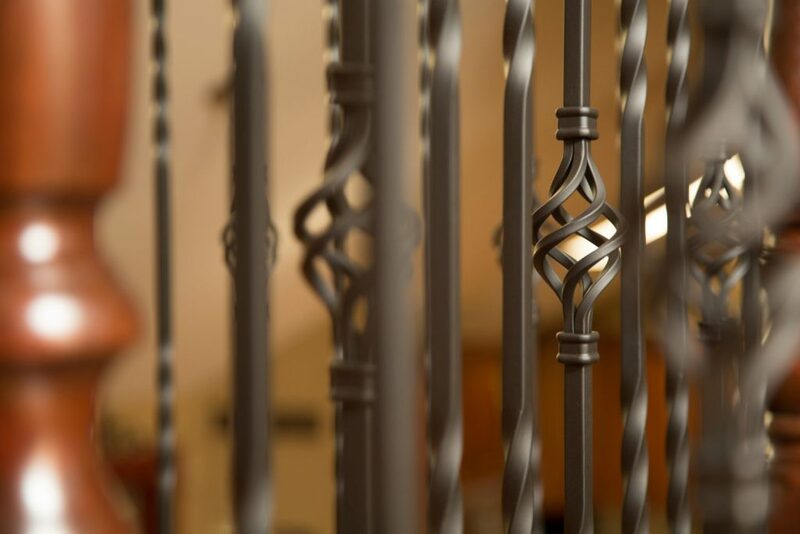 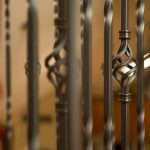 Furthermore, you can mix and match your favorite iron balusters to create your unique design. 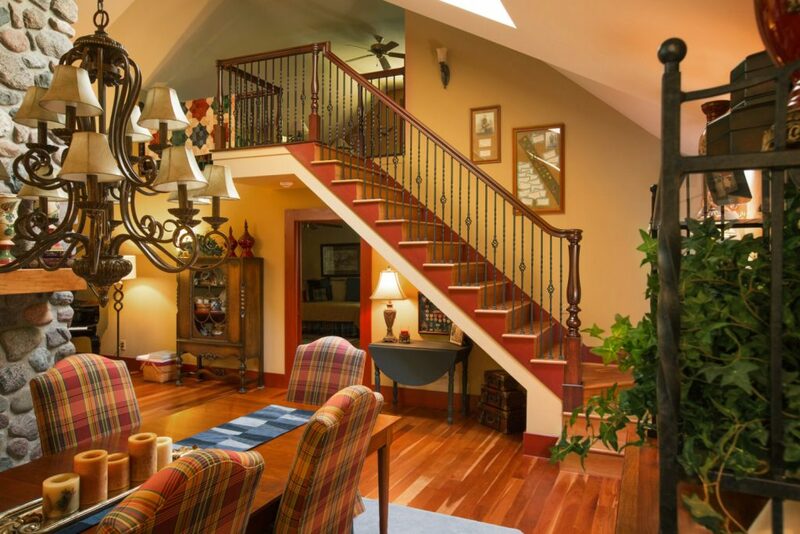 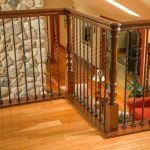 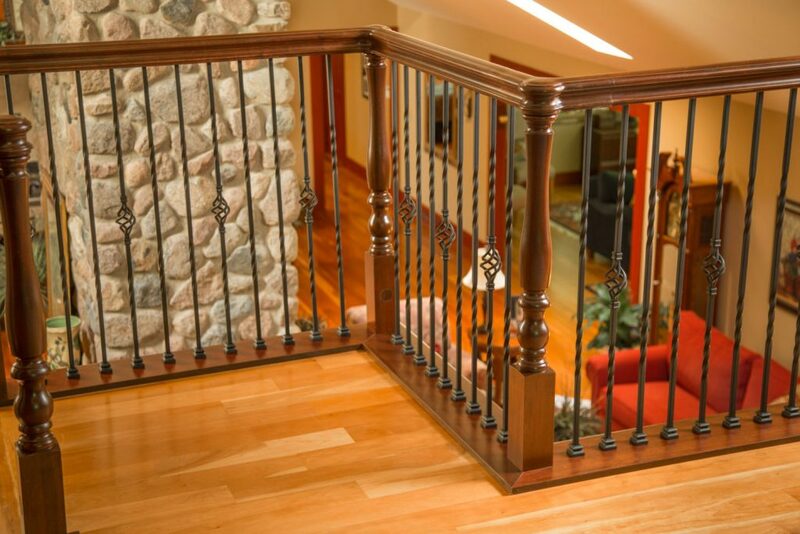 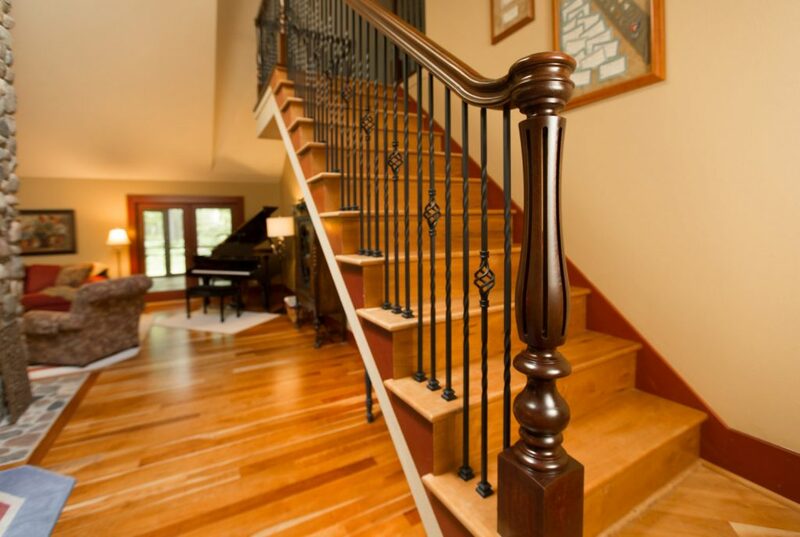 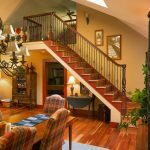 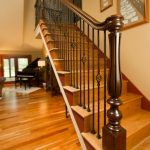 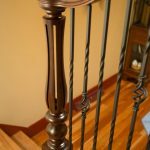 Find your favorite blend of balusters and newels for your home and see how your stairway transforms. 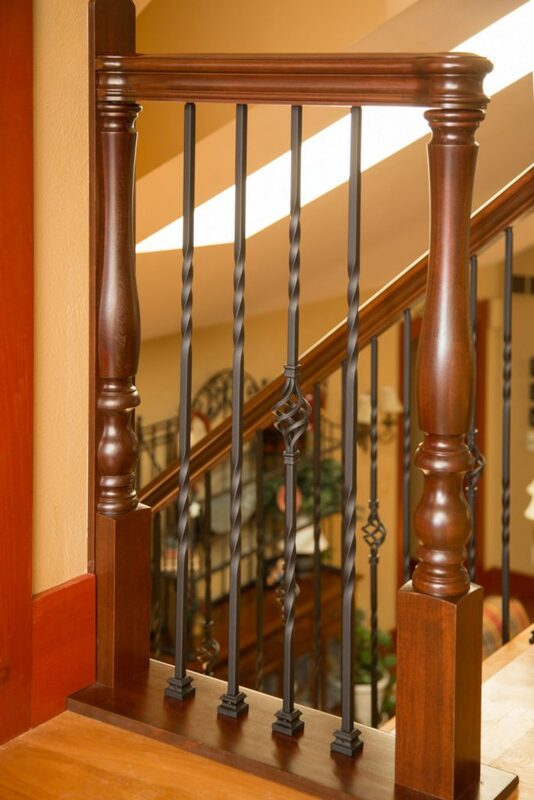 We’re confident you’ll love the results.